Creator of the world’s finest spas, ESPA has pioneered the science of natural beauty in a potent collection of radically effective formulations. 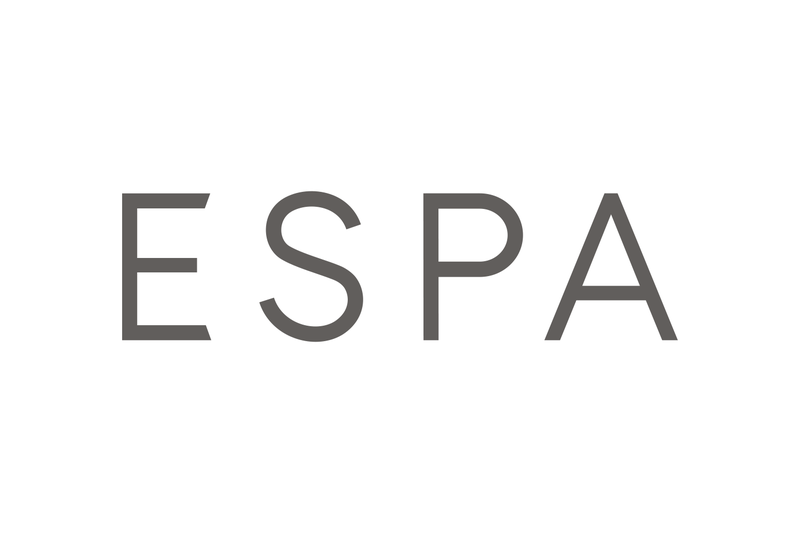 Using only the very purest extracts, ESPA biochemists distil active ingredients into products that keep their promises. For instant, lasting results, every day. Amazing staff and a great experience each time. I have had the lvl lashes and hd brows done and I've loved them both each time. The staff made sure they knew what I wanted my brows to look like and over a couple of sessions they have got them there!! I love the lvl lashes as well because it just enhances your real lashes using tint and a curling formulae and doesn't damage them like getting fake ones does. I'd definitely recommend going to 'all about the sparkle'. Be the first to hear about our special offers and treatments!